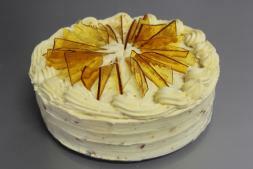 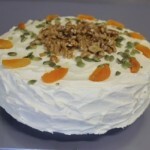 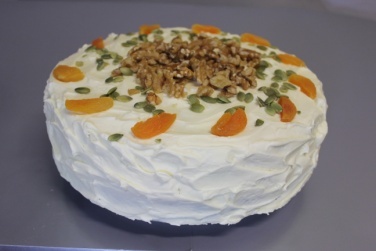 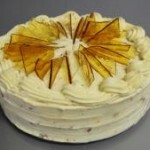 Orange Toffee Crunch Cake A popular flourless cake with a twist, made with fresh oranges, crunchy toffee, dressed in a cream cheese frosting. 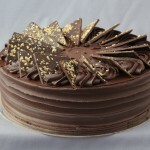 Chocolate Indulgence A traditional chocolate cake, layered with chocolate frosting and Ganache. 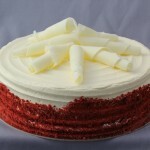 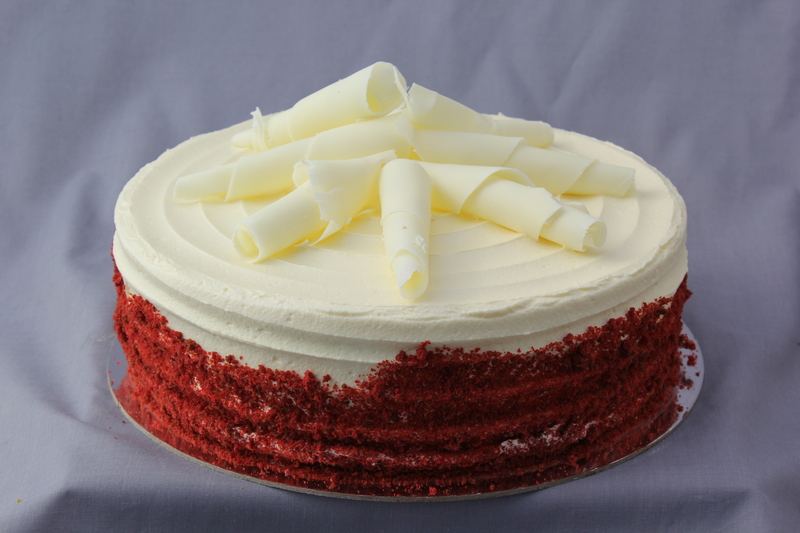 Red Velvet A light and fluffy cake iced with a cream cheese frosting and white chocolate curls. 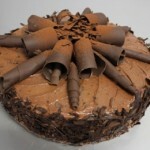 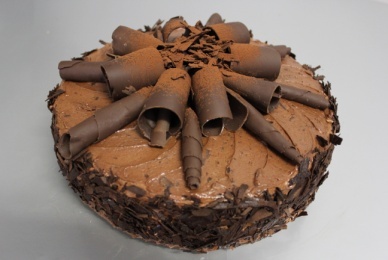 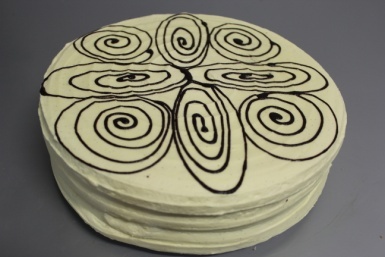 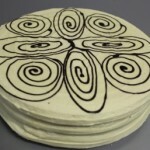 Swirly Whirly A scrumptious chocolate fudge cake with vanilla bean icing. 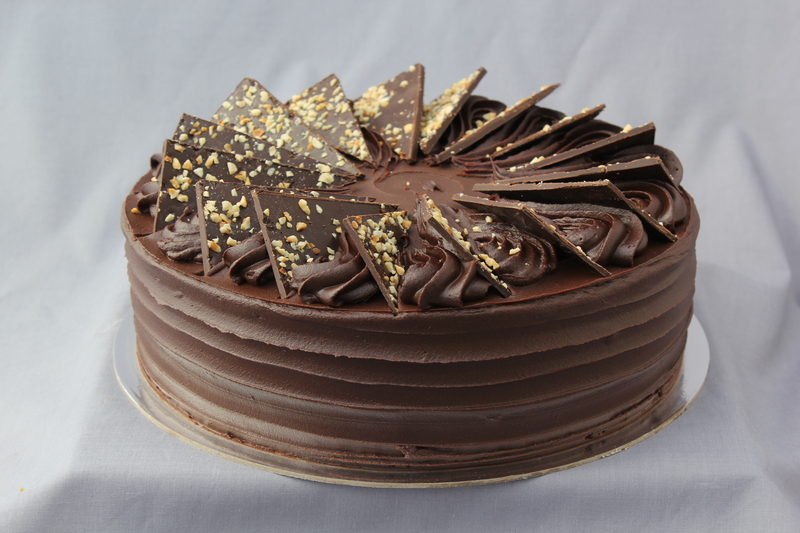 Bacci A chocolate fudge cake with chocolate and hazelnut cream, topped with a smooth ganache with chocolate hazelnut chards.